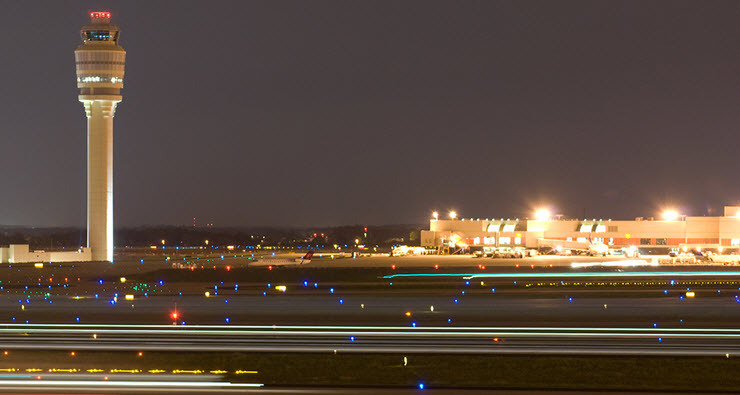 Hartsfield-Jackson Atlanta International Airport (ATL) recently completed two massive projects to relight and remark its airfield. Almost all of the work occurred simultaneously, from March 2014 to July 2015. Together, the improvements cost the airport about $34 million – with no outside funding.